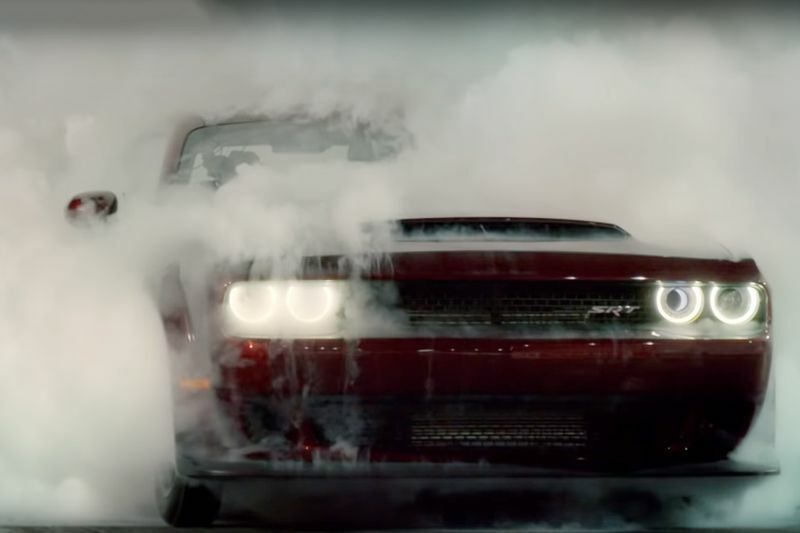 This time we see Matt LeBlanc getting behind the wheel of the legendary brand new Dodge Demon. He goes through what we already know about the mental Dodge Demon, but this time around he goes into a lot more detail as to just how insane and brutal this new 2019 model actually is! You'd be surprised at just how reliable the car is after hammering it with launch control time and time again, you'll also get to see just how "simple" it is to launch! Will it beat a Lamborghini Aventador in a quarter? Watch this segment of Top Gear series 25 below to find out. Let us know on facebook what your thoughts are. Drifting A Supercharged Lamborghini Indoors! Top 10 Most Famous Movie Cars! Dual-clutch Transmission... Here To Stay? Video: Top Gear Memory Lane!